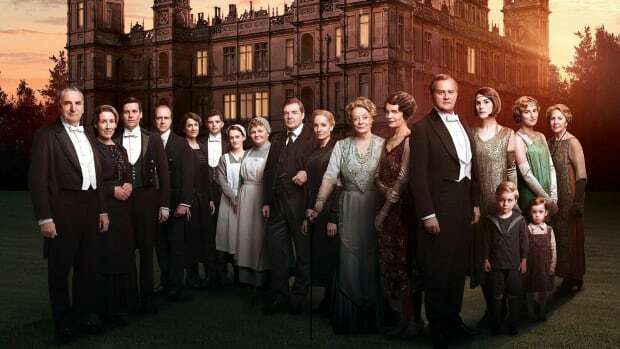 Downton is a hard show to replace, but here are some serious contenders. 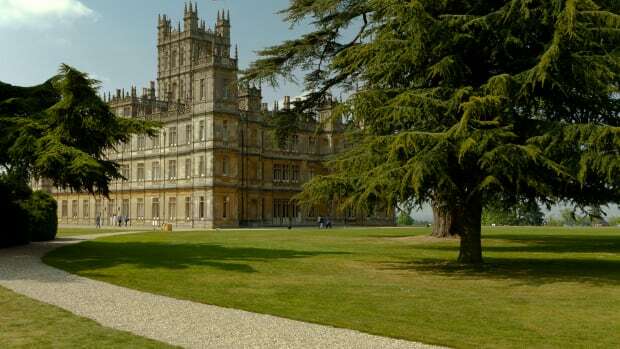 In the six years that Masterpiece ran Downton Abbey, the historical period drama that had both critics and viewers raving, we all had a taste of life abroad in an era gone by. The television series inspired us to take up tea time and do our hair in Edwardian-style chignons. Sadly, the beloved show is gone, leaving us without the Crawleys forever (goodbyes are so difficult). In the couple months since the finale, we&apos;ve whiled away the hours with creator of Downton, Julian Fellowes&apos;, recently released Doctor Thorne. But one show isn&apos;t enough to keep our hearts racing. 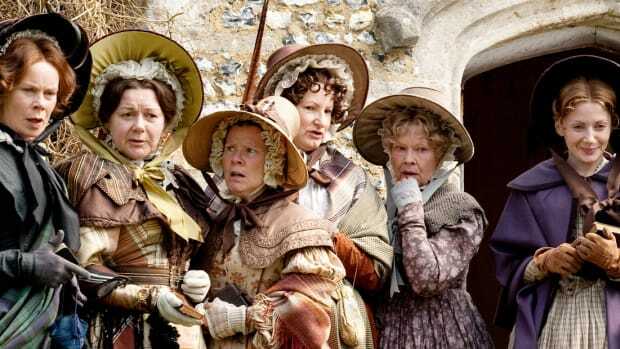 If you&apos;re like us and are ever in search of period productions to keep the Crawley love alive, here are some other shows to heal your Downton withdrawal. A smart and handsome crime-solving British man? Yes, please. 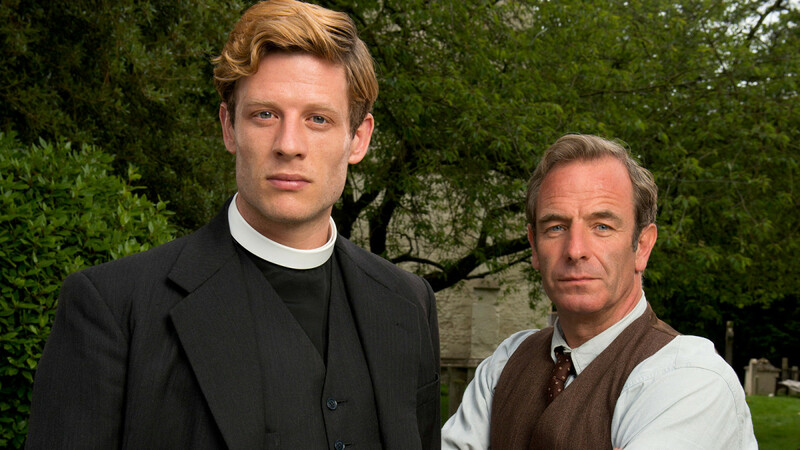 Grantchester, based on crime fiction short stories by James Runcie, features a former Scots Guard–turned–Anglican vicar named Sydney Chambers, who in his spare time solves crimes and murder investigations in his small village circa 1950s. 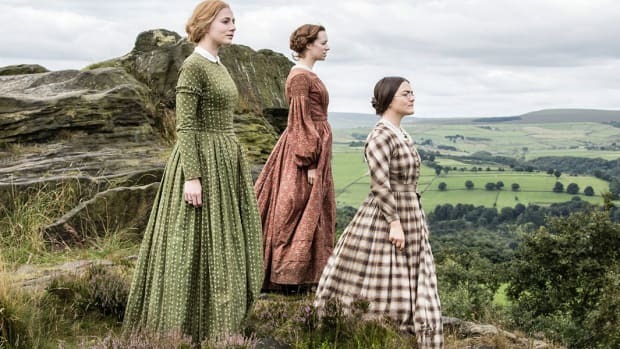 Also broadcast on PBS and ITV, this gem not only gives us glimpses of the English countryside, but viewers will also begin to reminisce of Downton Abbey when they hear the music score—it is composed by Emmy Award–winning John Lunn, who also brought us Downton’s soundtrack. Sound a bit like G. K. Chesterton’s Father Brown series? Sort of, but unlike the Catholic priest in Chesterton&apos;s short stories, Sydney can get married, and, as everyone is bent on his being well-matched, viewers will get to follow him on his romantic misadventures. But what I appreciate most is the friendship dynamics in the series—unusual yet edifying camaraderie ensues. Last summer, Netflix began to air this much-talked-about series from Spain, which has now been broadcast all over the world. Taking place in turn-of-the-century northern Spain, we see the same order and organization we saw downstairs in Downton. Although, Mr. Carson would knit his eyebrows at the knowledge that the series protagonist, Julio, only takes employment at the coastal hotel to look for his sister, a maid who has disappeared without a trace. Along the way he meets and befriends the hotel owner’s beautiful daughter, Alicia, and the two spend a considerable time together solving a series of crimes taking place behind the scenes of the well-ordered elegant hotel. 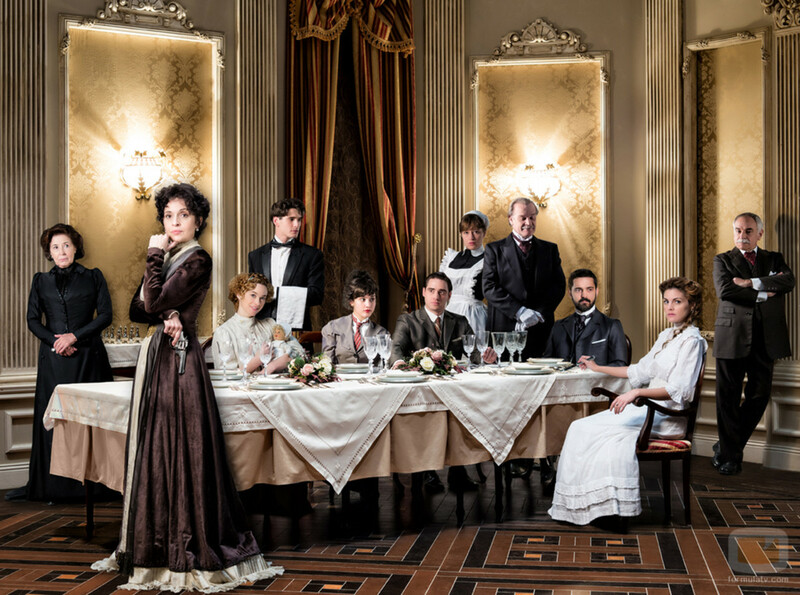 The show has been dubbed “the Spanish Downton Abbey” for being a period drama with an upstairs–downstairs focus. 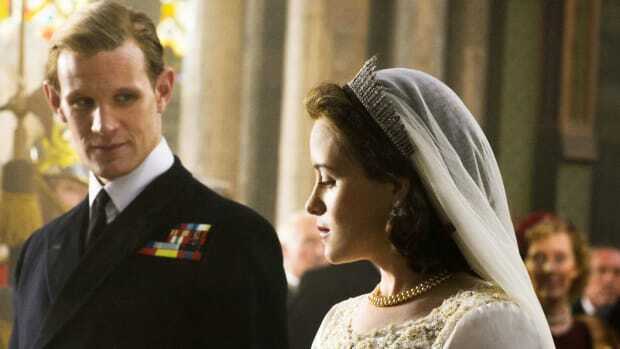 I wouldn’t go so far as to call it a wannabe Downton, as its plots and pacing couldn’t be more different, but it will cure some of your blues. This three-season series is a feast for the eyes: Alicia’s romantic braided updos would make Lady Mary green with envy—actress Amaia Salamanca’s 1900s looks are so on point that, at the very least, you’ll want to pin them for inspiration. 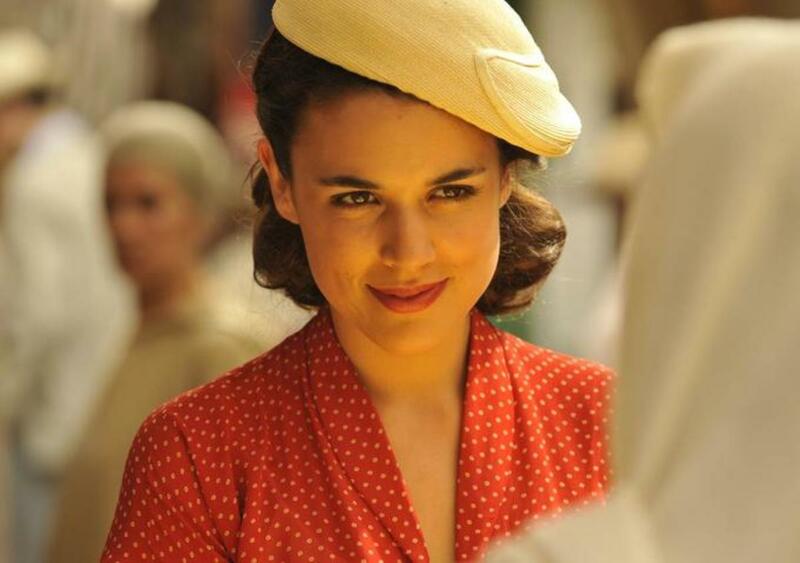 The Spanish aren&apos;t stopping with Gran Hotel. 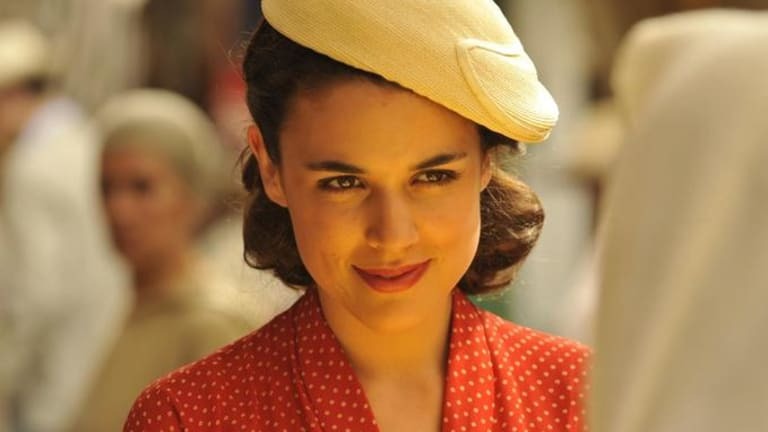 This time we’re taken to the 1930s where a talented dressmaker, Sira Quiroga, travels to Morocco around the time of Spain’s civil war. The Time in Between is based on an international bestselling novel by Maria Duenas (in English published as The Time in Between or The Seamstress). I first began watching this one-season drama without subtitles and was hooked—even though I had trouble keeping up with the fast-paced dialogue and idioms. I was thrilled when Netflix began to stream it with English subtitles. Sira, a wide-eyed couturier, somehow finds herself in trouble with the Moroccan law while on vacation. As she begins to reconstruct her life and business, she is further plunged into government conspiracy as they are courted by the Nazi party. Under the guise of a successful fashion company, Sira gets to know the wives of the Nazi officers and their inner workings—something that puts her on the radar of British Intelligence, which invites her to become an undercover agent. But Sira isn’t a cold-hearted girl boss without scruples; she is faithful to her friends and will do anything to help them, even if it means endangering herself in the process. I would be amiss if I did not mention the costumes in this series. Simply put: eye candy. Everything seems to be taken directly from early-twentieth-century fashion plates, and characters are dressed according to their situation in life—whether they are affluent government wives or exiled working women living far from home. 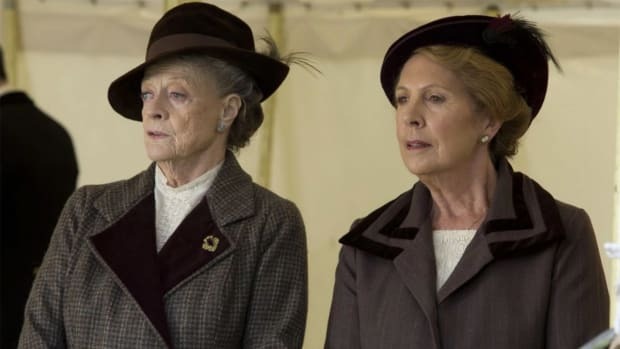 There may still be those moments where we crave Grandma Violet&apos;s witty one-liners and Lady Mary&apos;s inimitable glares, but with a healthy diet, regular exercise, and one or more of these costume dramas, your chances of surviving this period of Downton Abbey withdrawal are pretty good. A Brit shares her favorite lesser-known films. ‘To Walk Invisible’ gets real. Drop your crumpets, ladies and gents.